Huawei introduced the newest member of its Mate series smartphones in October 2018, the Huawei Mate 20. This addition to Huawei’s lineup is a powerful and impressive model, featuring the Kirin 980 chipset, which is one of the best mobile processors available. Moreover, It has a triple rear-facing camera with different, complementary sensors and lenses, providing an ultra-wide angle, wide angle, and 2x telephoto lenses. Meanwhile, its front-facing 24MP selfie camera can be found in its teardrop notch. With Mate 20’s attractive features, you will probably want to own one, yet as the quality of Huawei’s phones increases, unfortunately, so does the price. If this smartphone has the features you’re looking for but it’s a little out of your budget, here are our top Huawei Mate 20 alternatives that offer you many of the same features at a much lower cost. The first Huawei Mate 20 alternative is OnePlus 6. This phone offers you good specs at almost half the price of the other best smartphones in the market. It was launched in May 2018, which is built with a 6.28-inch all-glass screen display with 1080 by 2280 pixels resolution, giving you more space for streaming videos, films, and other media content. This phone comes with Qualcomm Snapdragon 845 and Adreno 630, which makes it a flagship phone of OnePlus. What makes OnePlus 6 a good alternative to Mate 20 is that it offers you 6 GB RAM. Compared to Mate 20’s 4GB RAM, it will give you better performance, allowing you to run resource-intensive apps and games smoothly and makes multitasking a breeze. 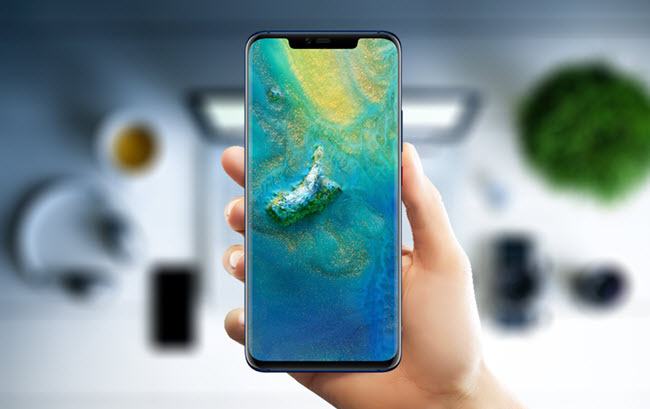 On top of that, you’ll get an Optic AMOLED screen, providing you with better viewing angles and more vibrant colors than the IPS LCD of Mate 20. If you are looking for a smartphone with a camera that will enable you to capture stunning photos, then you should consider Google Pixel 3. Other smartphones try to produce excellent photos by using multiple lenses, while the Pixel 3 manages to do it with just a single 12.2MP rear camera with an aperture of f/1.8. Its screen display is not as big as the other flagship phones, and its battery life is somewhat underwhelming, yet it is built with a 5.5-inch screen that will sit comfortably in hand. 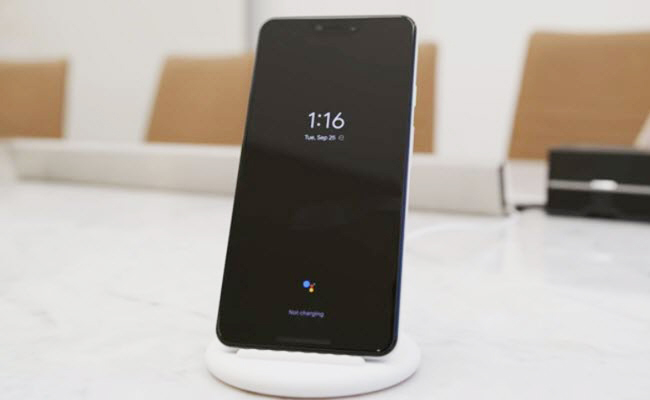 Like Huawei Mate 20, Google Pixel 3 also uses a notch that is presented in most Android phones, and this time, it’s a deep-notch design. However, Pixel 3 offers you thinner bezels and more rounded corners. Samsung Galaxy S9 is also one of the best alternatives to Huawei Mate 20. 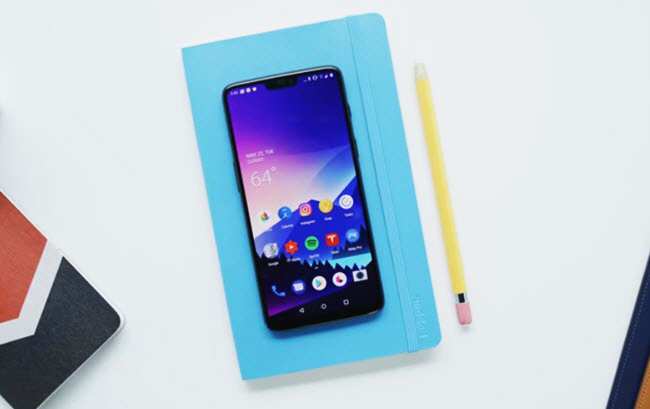 Launched in February 2018, the newest S9 came with many special features and design changes. There are not many differences between the S9 and its predecessor Galaxy S8, although it is a top pick when it comes to choosing a high-quality smartphone camera. This handset offers you a brighter screen and dual speakers that produce a quite louder audio, better quality music, and richer vocals. 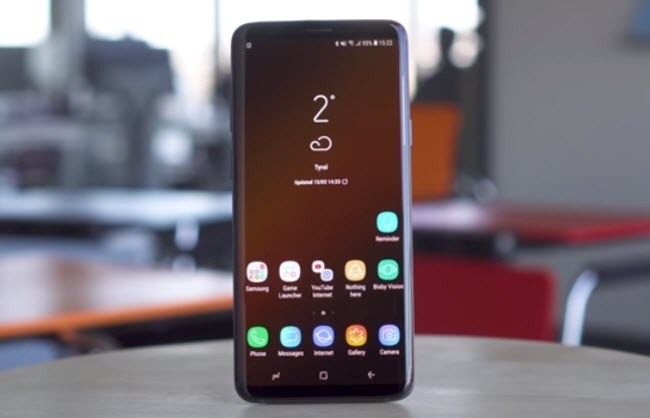 Furthermore, one of the major flaws of the S8 has been fixed in the Samsung Galaxy S9; with its swift and responsive biometric security, it is very quick and easy to unlock. As far as the camera is concerned, you will be nothing but impressed with its low-light camera capability as it produces sharp and bright details with less noise in low-light scenes. The processors of both Mate 20 and Galaxy S9 are fairly impressive. S9 is packed with the Exynos 9 Octa 9810, which ensures a faster and more responsive performance. To top it all off, it comes with IP68 water resistance that will protect your device from water at a depth of up to 1.5 meters for up to 30 minutes. LG G7 ThinQ is also included as one of the alternative phones to Huawei Mate 20. The G7 ThinQ is slim and sleek with an all-glass and notch design. This device has a 6.1-inch LCD screen display with a super bright 1,000 nit display, leading to a crisp and clear text and images. 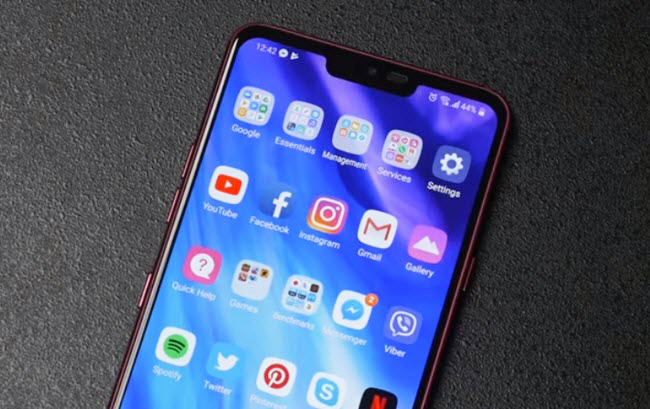 Moreover, LG added settings to hide its notch by coloring the left and right areas of the notch, and users can choose the color they like. Regarding its sound quality, the onboard speaker is loud and clear, which is great when watching movies or videos or listening to music. G7 ThinQ has a higher pixel count than Mate 20, which means that it has a brighter, sharper and thoroughly richer color in photos and videos. Moreover, it supports an ultra-wide camera lens, allowing you to take 107-degree photos. Plus, as most of the flagship phones, it features a big screen and a tall aspect ratio of 19.5:9, leaving more room on the screen for images and videos yet is still very comfortable to hold in your hand. 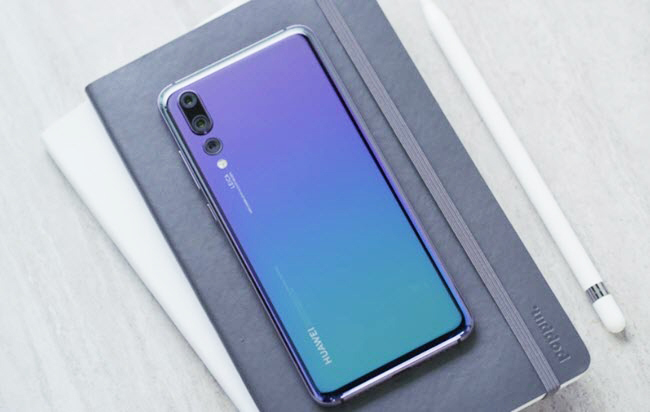 Huawei P20 should also be included in your list of options when looking for a smartphone alternative to Huawei Mate 20. It is one of the best smartphones out there, offering you great camera capabilities, better battery life, and impressive materials and construction. The P20 is equipped with Leica dual rear camera lenses with a neural processing unit that provides the AI function to its camera capabilities. The AI function helps you capture better photos with suggestions and automatically switches scenes. Aside from that, it has a powerful 3,400 mAh battery, which can charge quickly and last a long time. P20 has a slight edge over the Mate 20 because of its 6GB RAM compared to the 4GB RAM of the Mate 20. Thus, Huawei P20 enables you to run apps and play games without worrying about the performance or responsiveness. Furthermore, the processors of both devices are almost the same, which means that the P20 has about the same overall performance of the Mate 20 and makes a great alternative. All the smartphones discussed offer you almost the same features provided by Huawei Mate 20. Still, it depends on what type of phones you are interested in. If you have the luxury to afford a Mate 20, you will absolutely not be disappointed. If you just want to play occasional games, take pictures, or watch movies for entertainment, and are on a more limited budget, you can choose one of these less-expensive smartphones with great specs as an alternative to Huawei Mate 20. Huawei P20 vs Huawei P10: What’s the Difference? Huawei Mate 10 VS Samsung S8: Which One to Buy?